By virtue of their sheer size, weight, and difficulty to maneuver, large commercial trucks are inherently more dangerous than virtually any other type of vehicle on our nation’s roadways, even when they are operated by drivers who are highly skilled and trained. However, when truck drivers operate their vehicles when they are fatigued, the risk of serious or even deadly truck accidents rises astronomically. In fact, according to the National Sleep Foundation, driving a truck after being awake for 18 consecutive hours is equivalent to driving a truck while having a blood alcohol concentration (BAC) of 0.08%, which is legally drunk. If you or a member of your family has been injured in a truck accident caused by driver fatigue, or if you tragically lost a family member in such an accident, personal injury attorney Chris Olsen can help you recover compensation for the losses and expenses you have suffered related to the accident. When it comes to handling claims involving truck accidents and driver fatigue, our San Diego, CA attorney has the resources, skill, and tenacity to win even the most complex cases. According to the National Sleep Foundation, approximately 100,000 truck accidents a year are caused by fatigued drivers. The Insurance Institute for Highway Safety and Highway Loss Data Institute further found that between 3,147 and 6,539 people have died in accidents with large trucks every year in the United States between 1975 and 2014. When you consider that roughly 4,000,000 truck accidents during that span were caused by driver fatigue, the epidemic nature of the problem becomes clear. 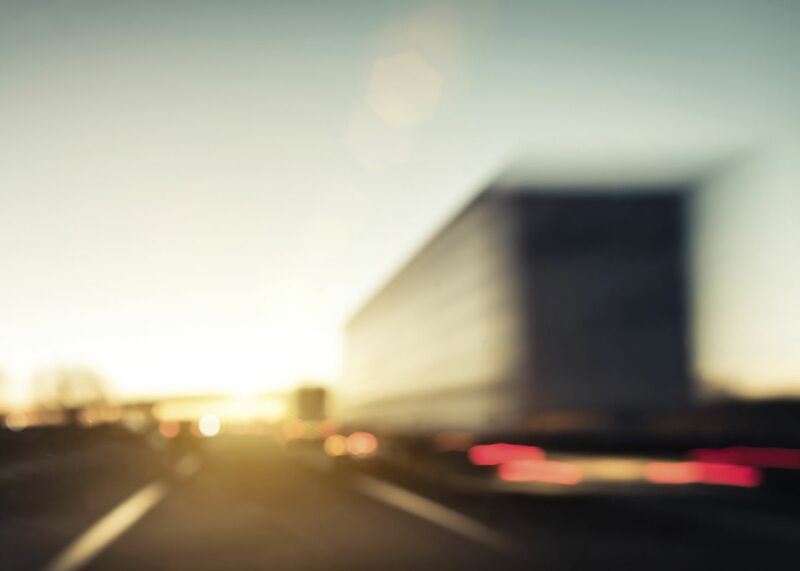 Cases involving truck accidents and driver fatigue can be particularly complex, however; they are rarely as cut and dry as they seem on their face. Companies and drivers generally know that they are violating the law by driving overlong hours without proper rest, and they are prepared for instances in which their unlawful practices may be called into question. Many trucks are not equipped with electronic logbooks; as a result, some drivers actually carry two sets of logbooks, including one that is doctored in their favor. Other evidence can be conveniently lost or destroyed especially as time passes. If timely and meticulous evidence collection and accident reconstruction are not performed by a skilled legal team with proven experience in truck accident litigation, proving negligence on the part of the truck driver, the trucking company, or both could be an uphill - if not impossible - battle. Fortunately, personal injury attorney Chris Olsen has both extensive experience and a history of success in handling truck accident cases involving driver fatigue, as well as a vast array of investigative resources at his disposal. If you or someone you love has been harmed in a truck accident caused by driver fatigue, he can put this experience and those resources to work for you. To arrange for an evaluation of your truck accident case, please contact the law firm of Chris Olsen today.